Well we are rounding the corner on winter, and if you are like us your dreaming of warmer weather and wetting a line. 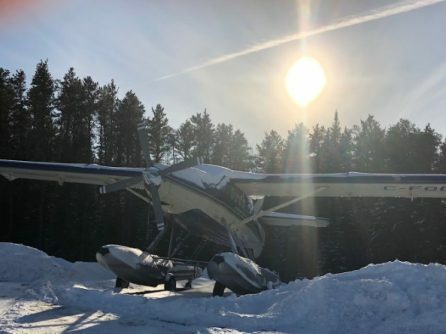 The past few weeks have been extremely cold up here in the Northwoods but with the extreme cold comes the clear blue skies with lots of sunshine. Boy it looks so good outside until you walk into it. We have been sticking close to the office these days, getting caught up in all the paperwork and bookings. Kyle and Jon are getting ready to hit the road again and they will be in Indianapolis for 10 days February 15-24 attending the Ford Indianapolis Boat, Sport and Travel Show. We still have some excellent dates available so if you’re interested in getting out on the water this summer make sure to come see the boys at the show or check out the openings page to see what’s available. If you don’t see what you need there just give us a call. 877-653-1524 There are other dates that are available. 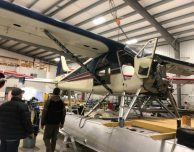 The hanger boys have been busy getting the planes ready for another awesome summer. 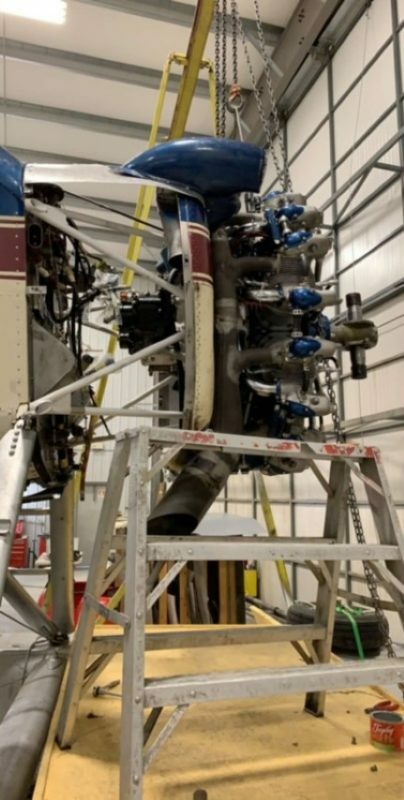 We sent out one of our Otter engines to Augusta Ga for an overhaul this fall; the engine is now back in Minaki, waiting to come into the the hanger to get put back into the Otter. 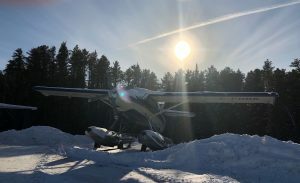 We had a double whammy this year as our Beaver engine came due too. 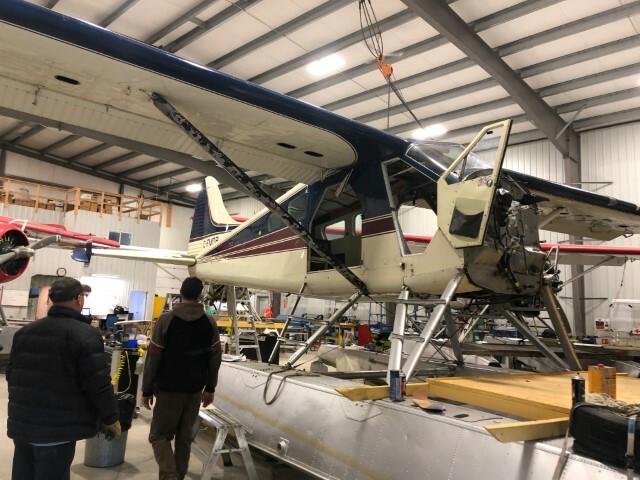 As I am writing this post today our engineers are hanging it on the Beaver. 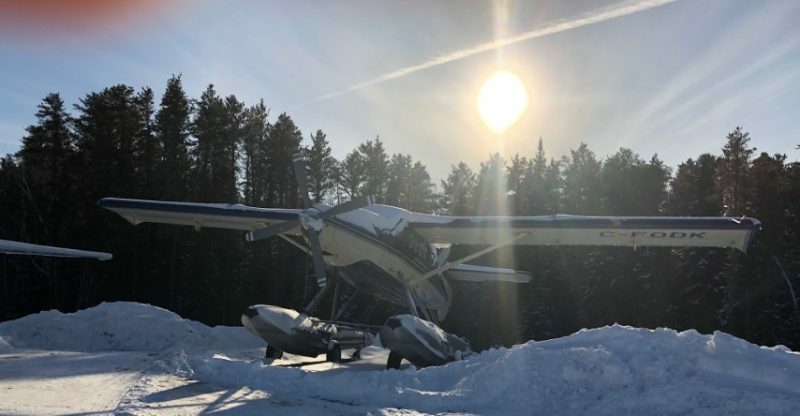 Dave has been keeping in touch with all the staff and we could not be more excited about the fact that they are all coming back for another season of great fishing and flying! There is so much behind the scenes to get ready before your arrival, and having the experience for another year really makes our job of opening up for the spring so much easier.